The businesses in this category have dedicated a significant portion of their work to ensure that veterans, military service members, and their families have a number of diverse resources and opportunities available to them. These companies recognize the challenges that veterans face during the transition into civilian life, and as such, have created impactful and purposeful programs that provide a benefit to the veteran community. The individuals selected for this category are those that led the charge for these companies in 2016, promoting veteran-specific initiatives that aim to highlight the skills, leadership and experiences of the veteran community. Greg Call serves as Talent Leader at Amazon and is a Board Member at the Travis Manion Foundation. Greg is a veteran of the Marine Corps where he served in a variety of billets with 1st Battalion 4th Marines including Rifle Platoon Commander, Intelligence Officer, and Company Executive Officer. In his last billet as Advisor Team Officer In-Charge, Greg led an advisor team attached to an Afghan Army Reconnaissance Company during combat operations in Afghanistan. Greg holds Bachelor of Science Degree from the University of Michigan and Master of Accounting Degree from Michigan State University. 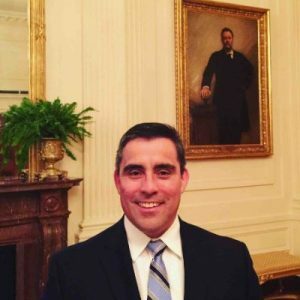 Since leaving the Marine Corps, Greg has dedicated his professional career to building programs and technology to eliminate the barriers to civilian employment for our veteran community. 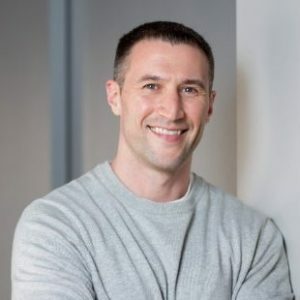 Before joining Amazon, Greg served as Head of Veterans Program at LinkedIn where he was responsible for all military veteran initiatives including specialized product features, government and nonprofit collaboration, and veteran data analysis and dissemination. Ralph Hernandez is the Military Senior Program Leader at Amazon. Prior to joining the Amazon team, Ralph served in the United States Marine Corps and brings that experience to Amazon’s veteran and military spouse initiatives. In May 2016, Amazon pledged to hire 25,000 veterans and military spouses over the next five years, and to train 10,000 veterans and military spouses in cloud computing through AWS Educate memberships and offering a path to AWS certifications. These jobs will bring the full suite of Amazon benefits — including the same healthcare package and parental leave benefits as our most senior executives. Those in eligible positions will be able to enroll in the Amazon Career Choice Program — an employee benefit that pre-pays 95 percent of tuition for college and industry certification courses related to in-demand fields, regardless of whether the skills are relevant to a career at Amazon. In 2015, Amazon was named as a “Best for Vets” employer. Brigadier General (Ret.) 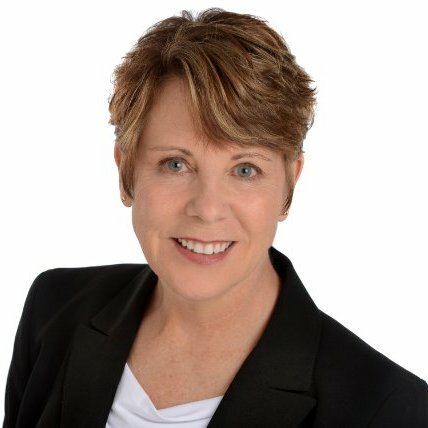 Carol Eggert is the Vice President of Military and Veteran Affairs at Comcast NBCUniversal. Carol completed her distinguished military career in 2014 as the Assistant Adjutant General for the Pennsylvania National Guard and the Deputy Commandant for the Army War College. During her time in service, Carol received numerous military awards and commendations, including the Legion of Merit, Bronze Star, and Purple Heart. Carol provides strategic leadership to all aspects of Comcast NBCUniversal’s programs and outreach to the military and veteran community. She has spearheaded philanthropic engagement and business partnership in the military community, taking an active role in support of Veteran entrepreneurs. Carol has also actively advocated and served as a thought leader at the intersection of business and military community issues. Her work in this space was recognized by the Philadelphia Business Journal as part of its 2016 Veterans of Influence Awards.